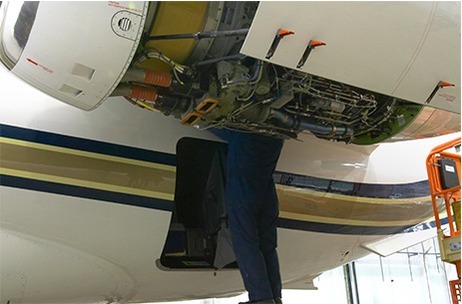 For over three decades Inflite has provided a full maintenance service for nearly every type of aircraft including Boeing 727/737 Classic Series, Boeing 757, Bae 146/RJ, Bae ATP, Embraer 135-145, Embraer 170-190 and Embraer 500 which means we are Embraer’s largest service centre in Europe and Africa. 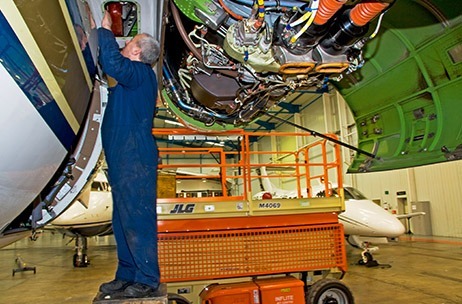 Inflite Avionics offer a wealth of Experience and along with our Honeywell Dealership we can offer full support along with repairs, inspections, modifications and system installations. 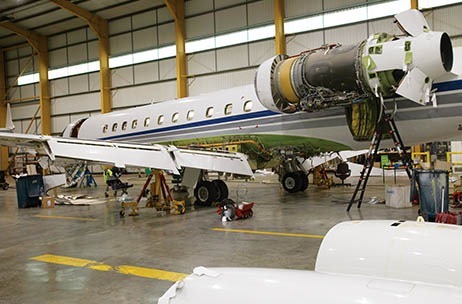 Inflite can offer full EASA Part 21 SUB PART G Interior services from full interior completions or refurbishments to minor mods and defect rectification. Inflite are also approved by Embraer as their preferred completions Centre. All the work would be undertaken in our secured hangars and managed by dedicated Inflite personnel. 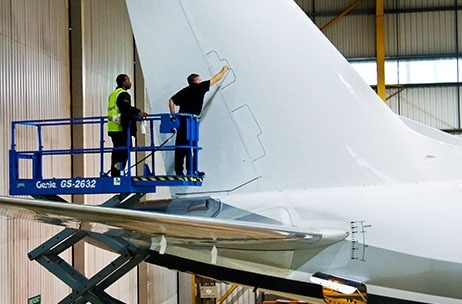 Our experienced in-house detailers offer an excellent level of Aircraft detailing on all types of aircraft, it is the attention to detail that makes Inflite stand out from the rest. 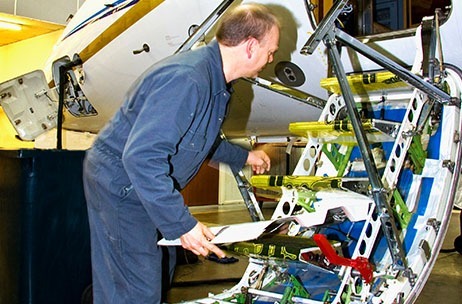 Aircraft detailing can be carried out during maintenance or whilst the aircraft is parked at our facility. To enhance your stay whilst your aircraft is on maintenance we have a customer support suite with dedicated offices with WiFi access for representatives overseeing the work being carried out on their aircraft. Our customer support team are here 24/7 for any AOG.